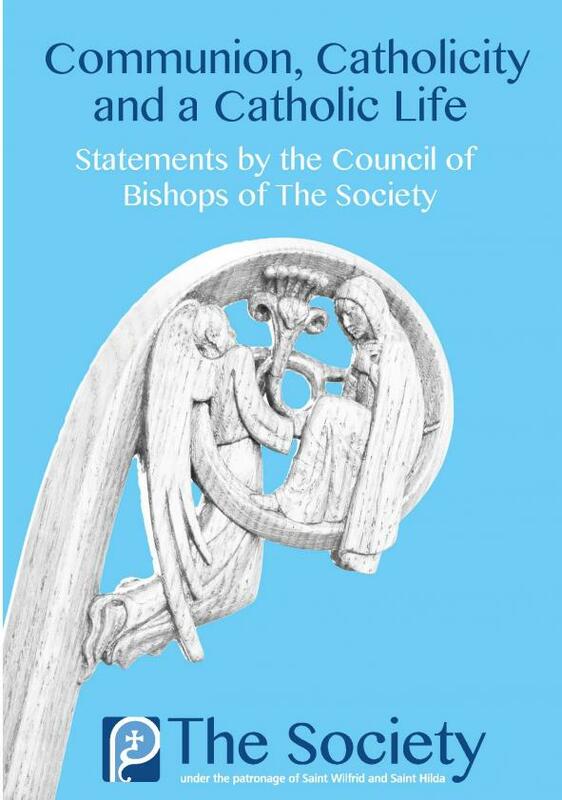 The Council of Bishops of The Society has published 'A Catholic Life in the Church of England: A Statement of Policy and Pastoral Guidance'. Bishop Glyn commends it to everyone for careful reading. Bishop Glyn commends it and encourages everyone to read it carefully.